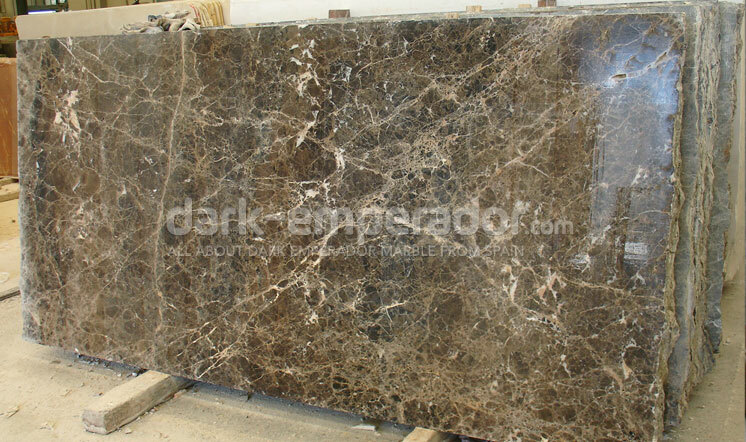 Dark Emperador. 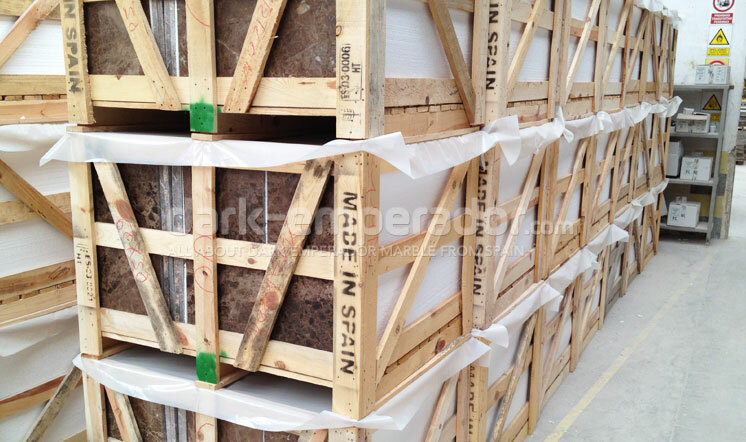 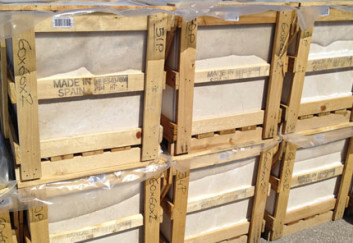 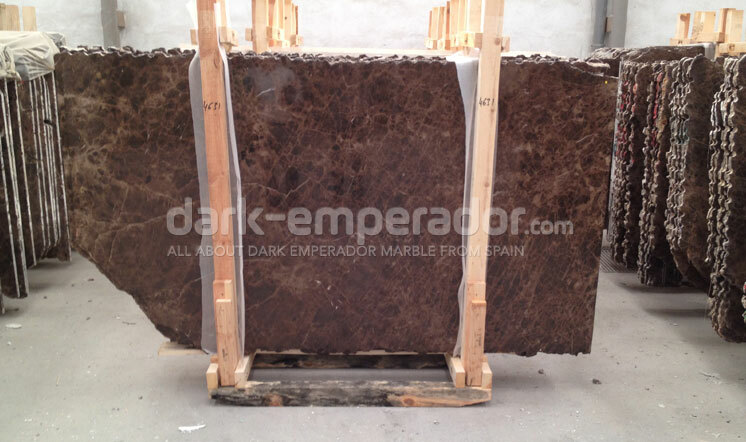 Brown marble from Spain. 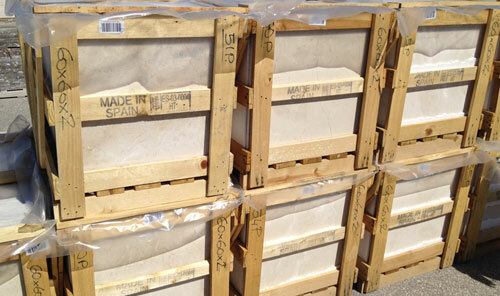 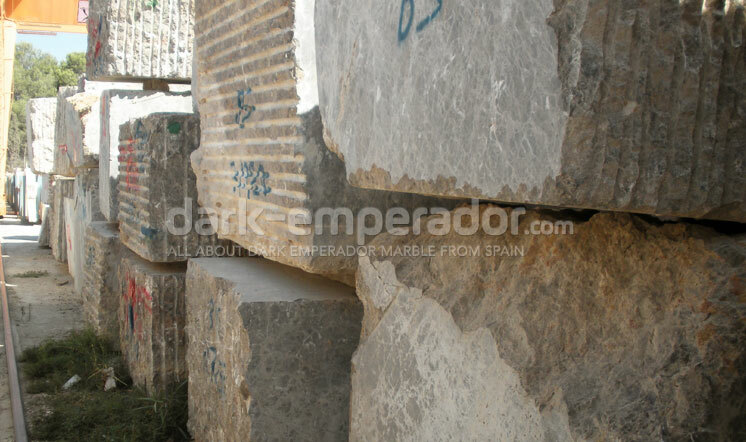 Marble supplier. 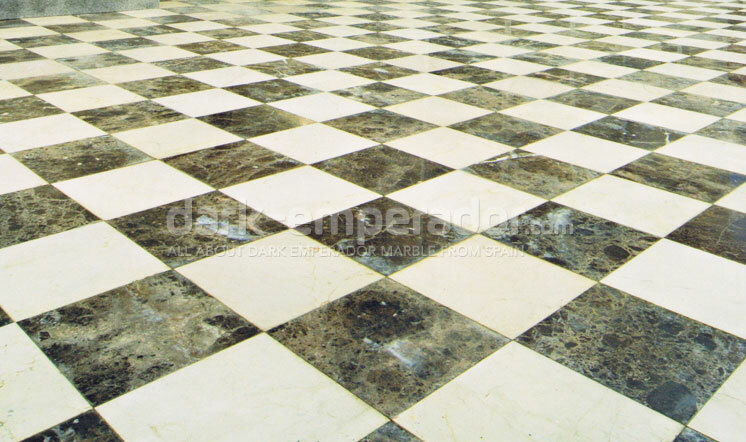 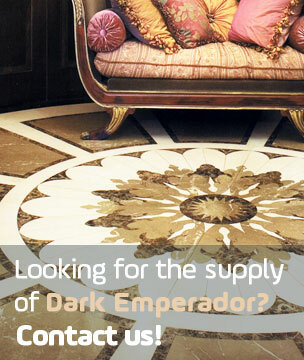 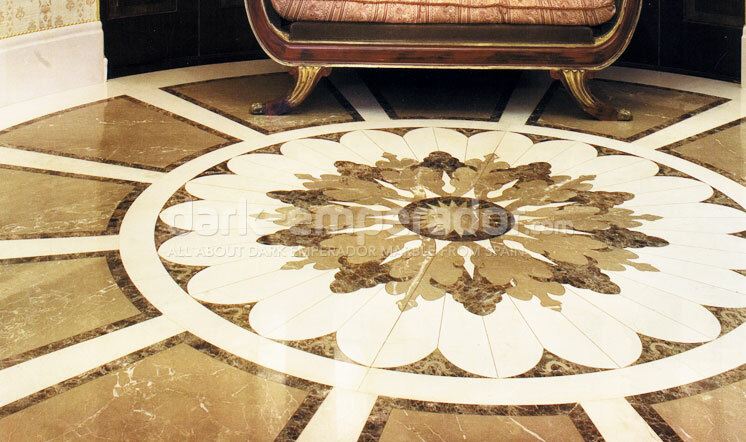 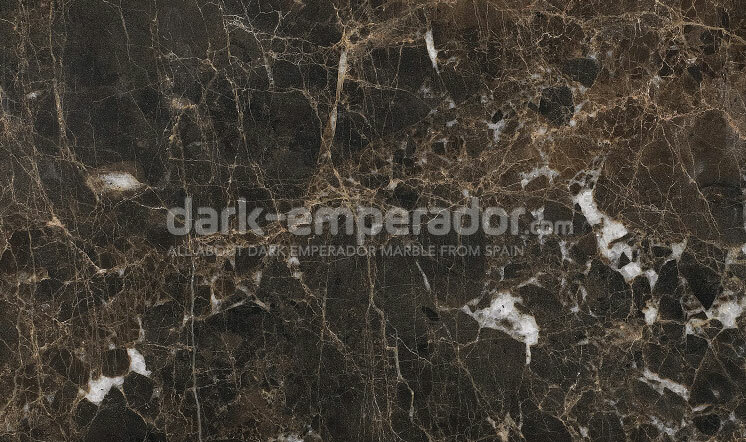 Dark-emperador.com is a complete informative website exclusively dedicated to the Dark Emperador marble. 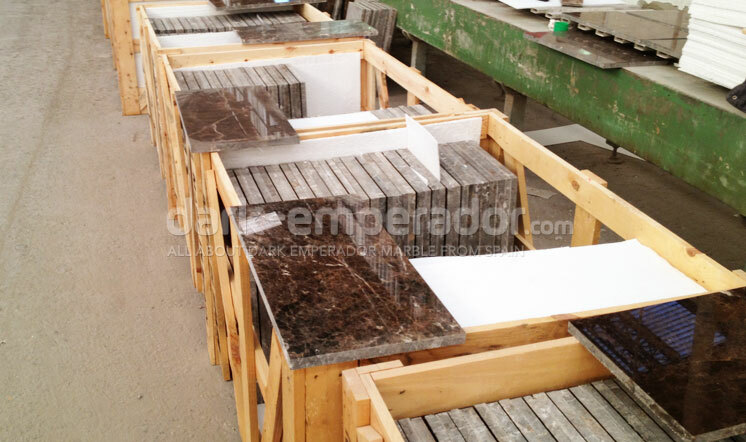 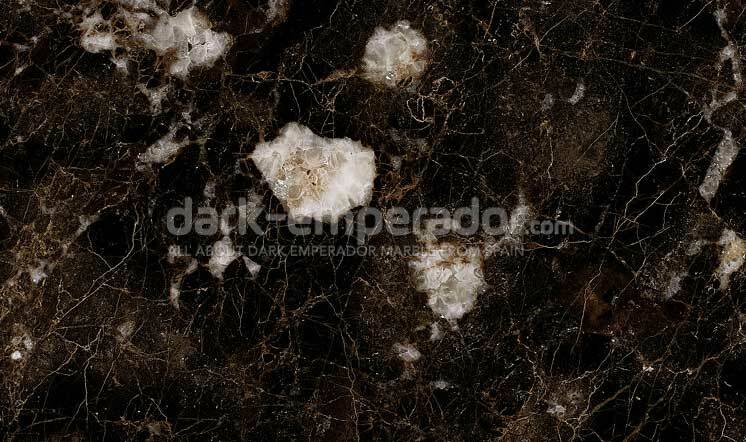 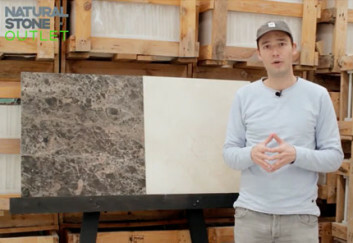 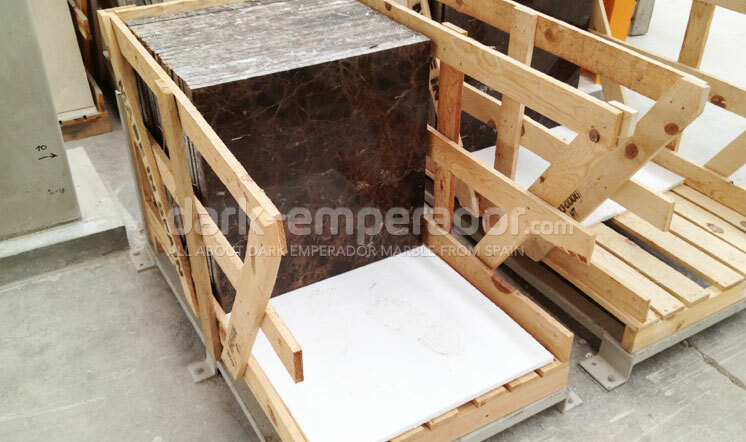 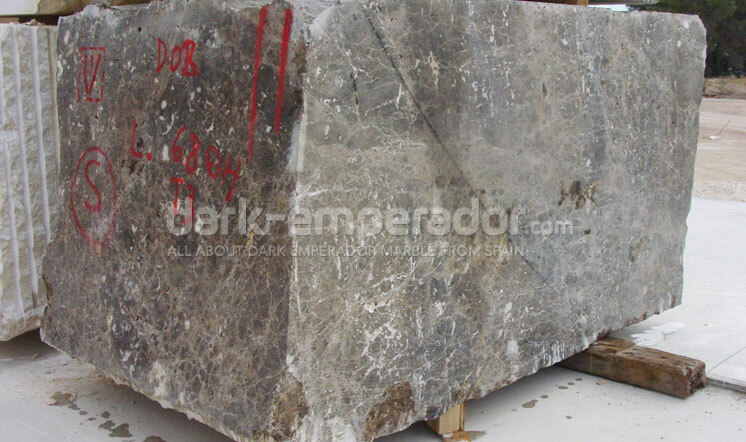 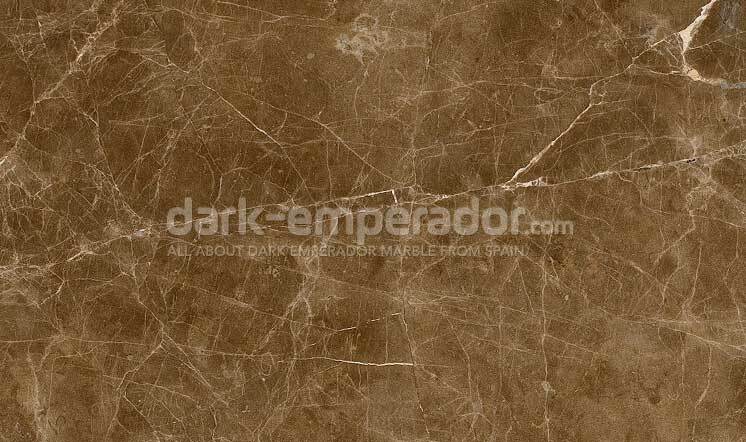 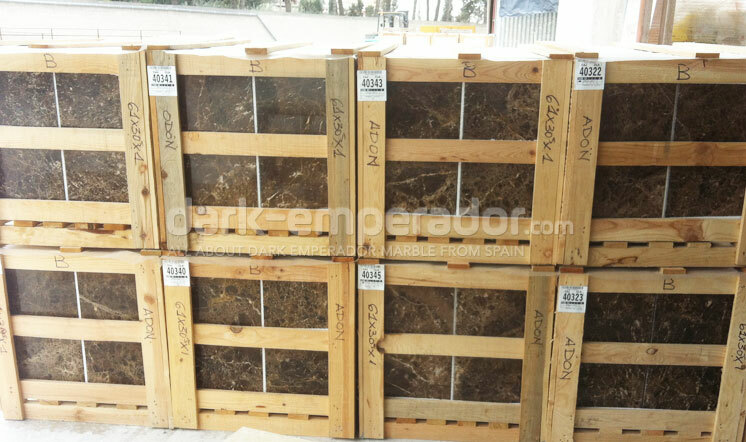 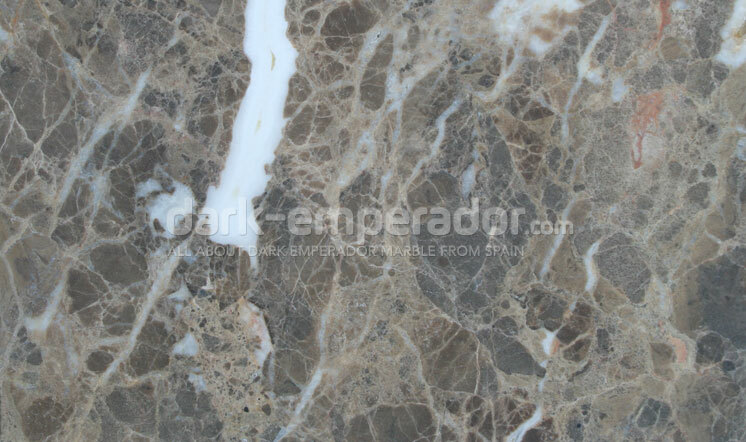 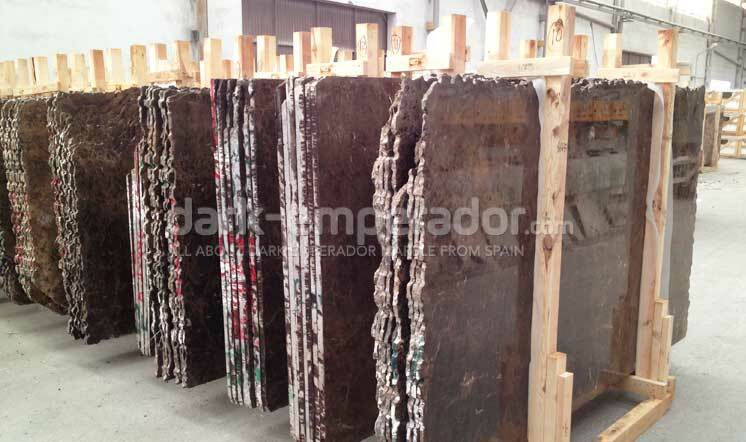 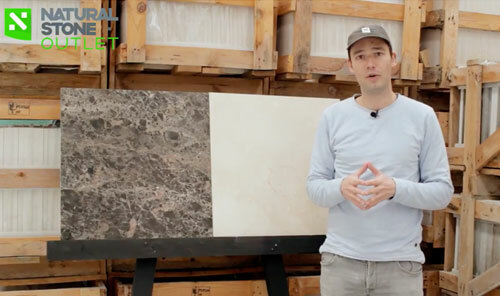 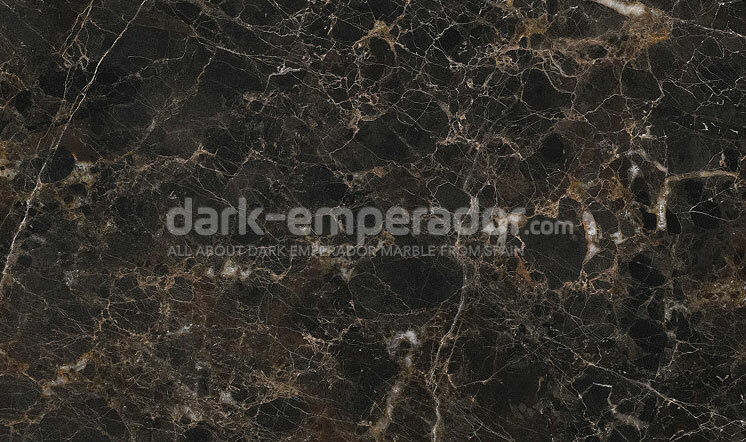 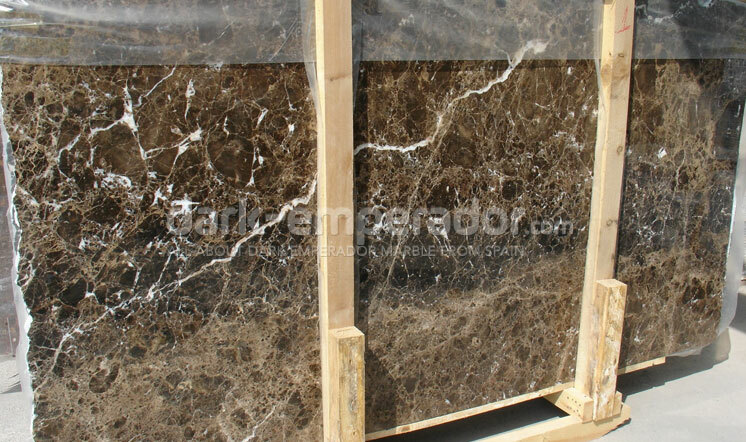 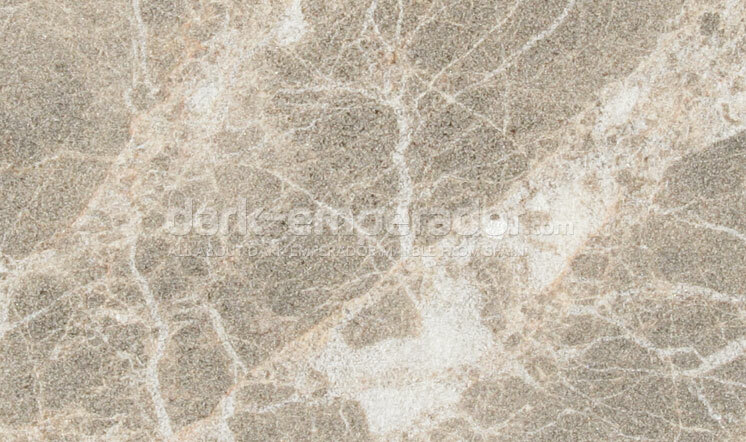 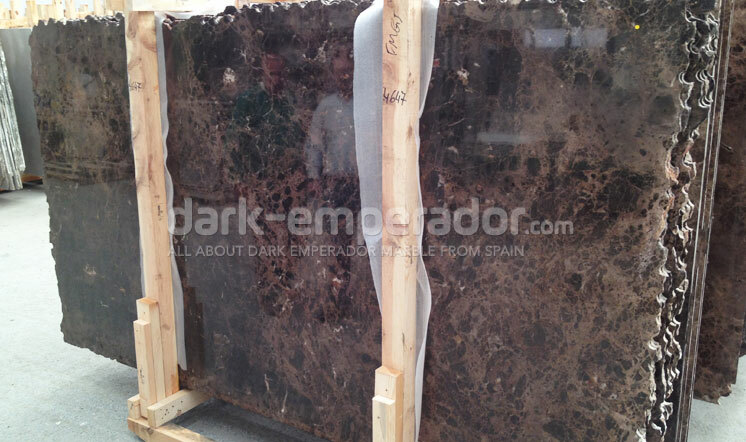 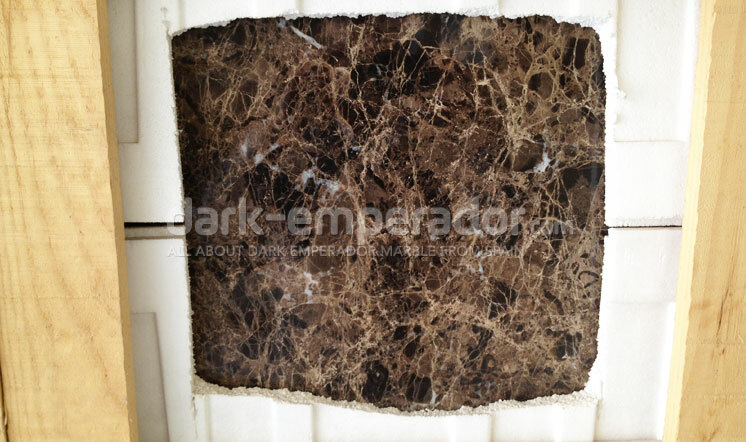 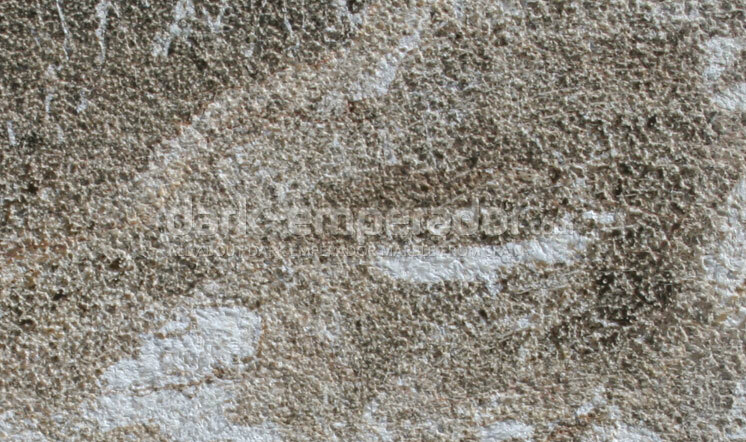 Dark-emperador.com is the starting point for all businesses and individuals looking for the most reliable and updated information about this famous brown marble from Spain. 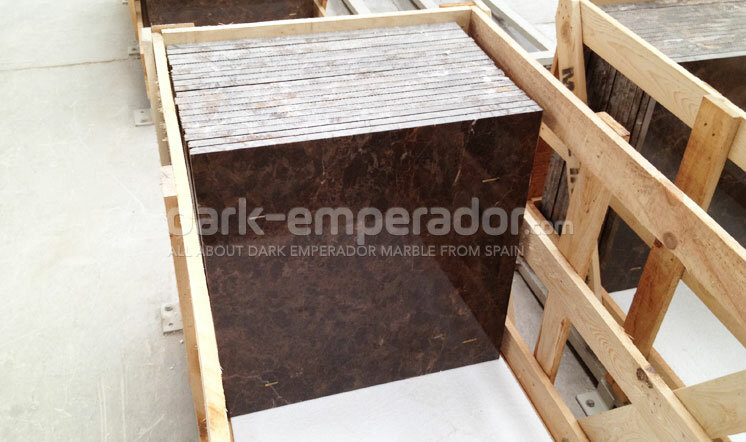 Either you are looking to know more information about this marble or looking for a reliable supplier, Dark-emperador.com can be your starting point.